Enotourism: The Best Secrets For Wine Lovers ♦ If you’re a wine and tourism lover, you are in the right place! 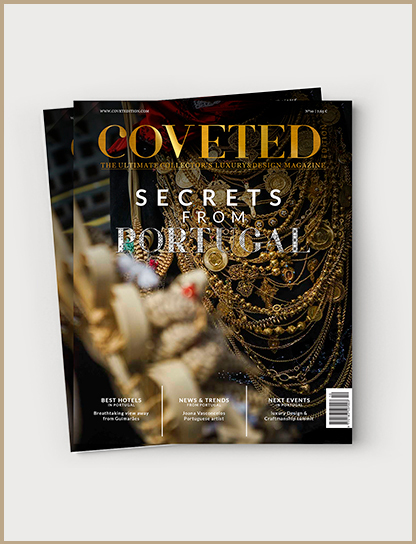 Secrets from Portugal will drive you through a magical harvest season in some of the most emblematic wine regions to practice enotourism. Besides discovering the wonders and charms of the Douro region, Alentejo and even the vineyards of Pico, we’ll also let you discover the best places to eat and sleep where you could get the complete wine experience. Join this adventure with us! Although the harvesting date naturally varies according to the climatic conditions and the maturity of the grapes – from region to region and from year to year -, the months of August, September and October are generally the best bets for those who want to be dazzled by the winery landscapes in the grape harvest, enjoy the numerous festivals that have wine as a theme or even participate in the harvest. That’s exactly what you must do next time you visit the Douro region. 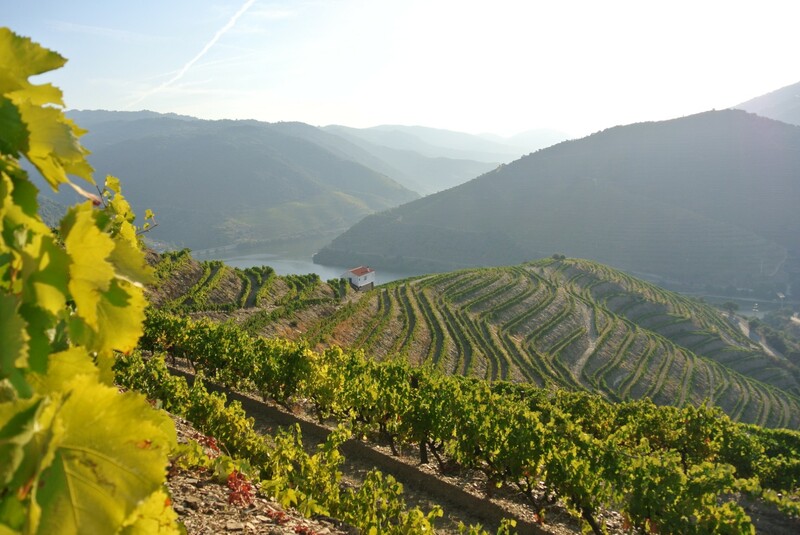 In this magical landscape, you would never get tired of enjoying the autumnal colours of the vineyard Douro, the terraces overlooking the river, the spectacle that, even today, is the harvest season. The Douro region is unique. But that’s not the only one. The Douro region is truly enchanting and you’ll definetly be blown away by the superb landscapes which have earned a distinction to this region as a UNESCO World Heritage site. 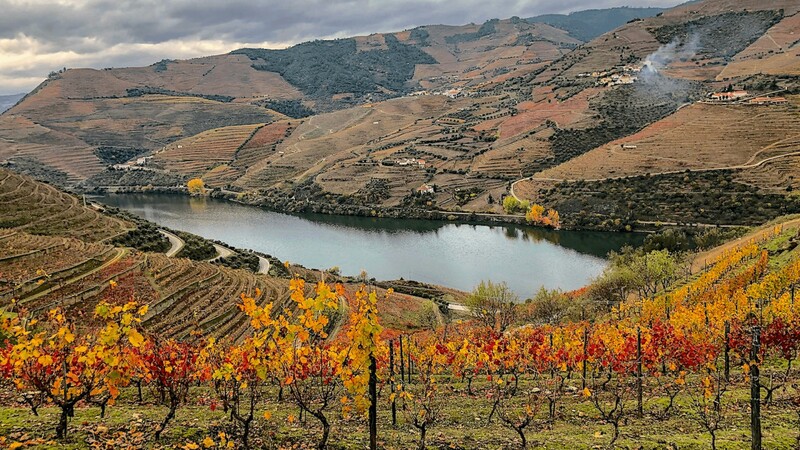 Autumn is effectively one of the best times of the year to climb the Douro by boat, take the train trip along the line of the Douro or, simply, to cross the side roads of the region and to be gazed at the sight after each bend of the river – even for those who are not so passionate about wine. But, in Portugal, the vineyards season aren’t summed up to the Douro. 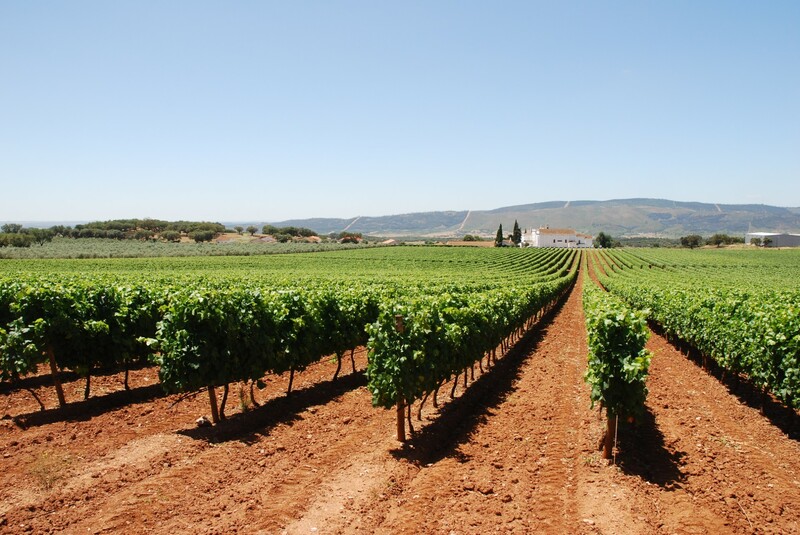 You have to expect much more from a country that has wine in its roots. Alentejo, the Portuguese place from where great wines come from, has to be on your map if you’re visiting Portugal looking for a wine experience. Its calm and quiet landscapes will definetly make you fall in love with the region. 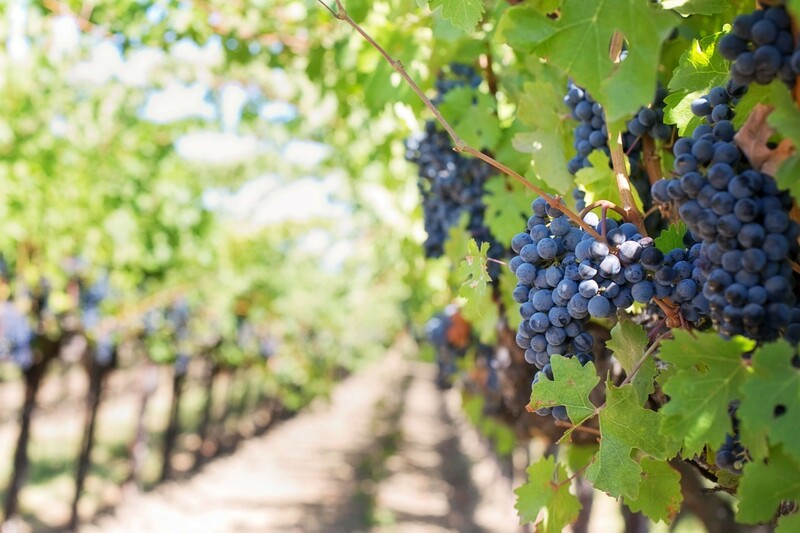 However, if your bet is on getting our of the mainland Portugal, you can also visit Pico, in Azores, where you’ll have the chance to participate in amazing harvests that end up making a characteristic, unique wine like no other else. In the midst of the amazing rolling hills of the Douro Valley, a UNESCO World Heritage Site, we can find the Six Senses Douro Valley. This elegant Five-Star Hotel presents a superbly renovated 19th-century manor house set high on a hill. 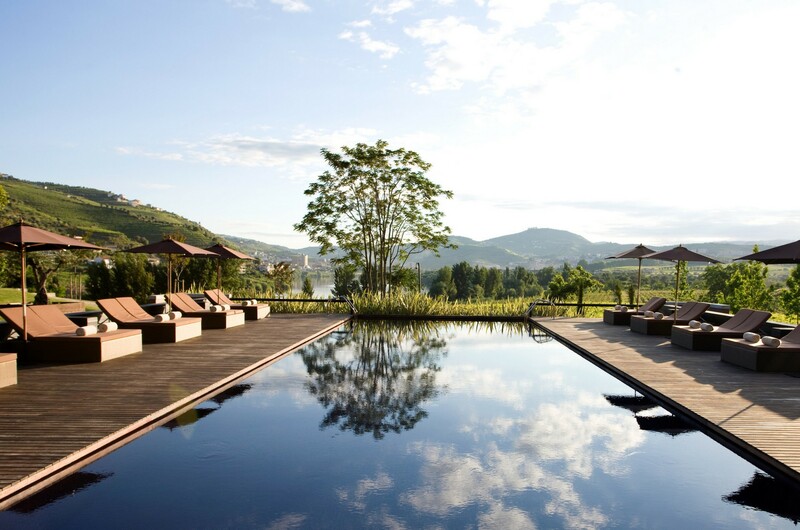 With a luxury spa, an elegant selection of theme rooms, suites and villas, some of the most eclectic restaurants in the region, and a comprehensive wine library, the Six Senses Douro Valley accomplishes his luxury mission of elevating every single sense of its guests. 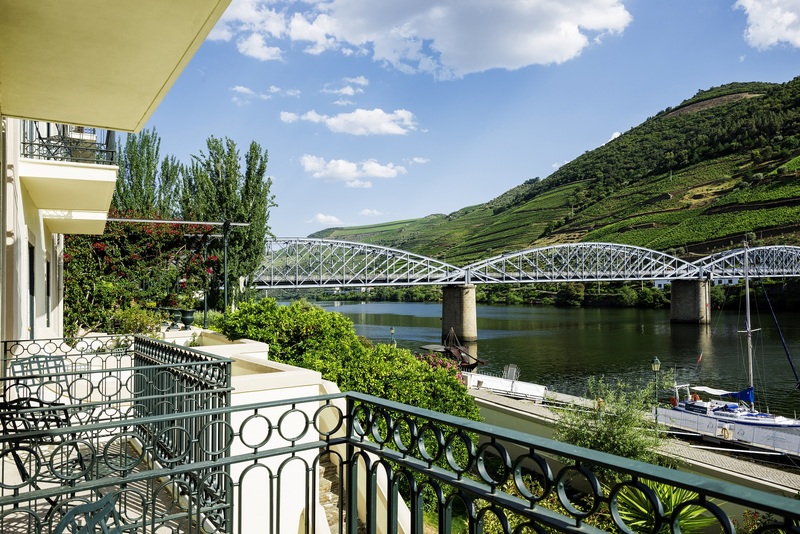 Placed on the heart of the Douro Valley, more specifically in Pinhão, this five-star hotel grants a breathtaking view over a landscape that is recognized as World Heritage by UNESCO. 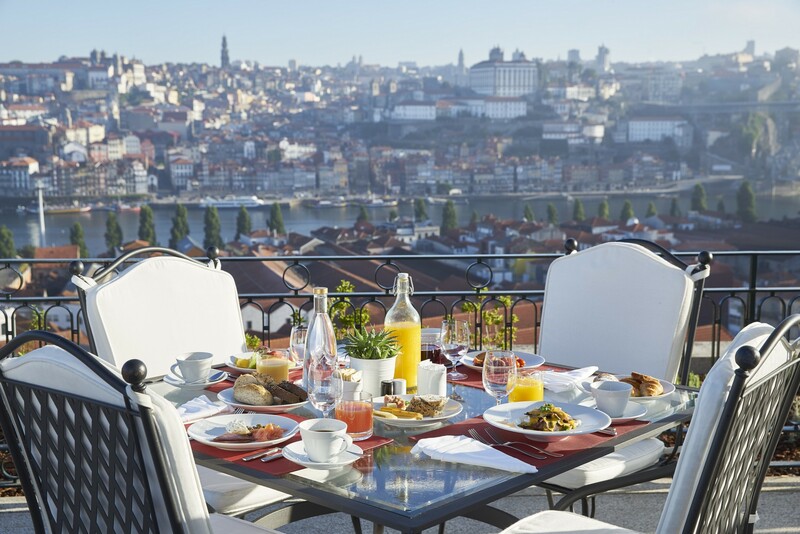 Thanks to its amazing location, The Vintage House Douro Hotel offers an unmatched experience, proving to be a household name in the world of wine tourism. With an antique cellar that has been adapted, the guests can enjoy the amazing view over the Douro River while savouring a great local wine. 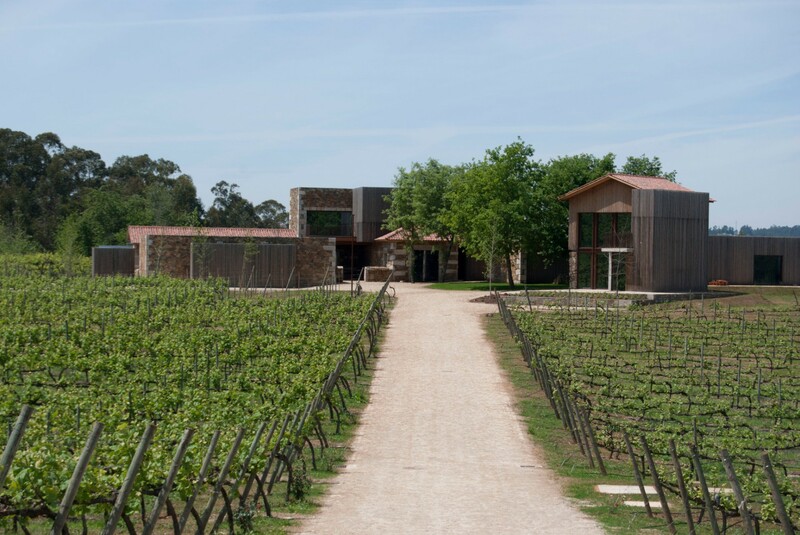 The Monverde Wine Experience Hotel is a wonderful regional wine hotel in a vaste estate, which promises you an unforgettable experience between 30 hectares, of which 22 are fully dedicated to the production of grapes for Quinta da Lixa green and sparkling wines. This hotel is simply perfect for wine lovers with a passion for eno and ecotourism. The serenity of these surroundings have inspired the architects, FCC Arquitetura, who have preserved the building’s heritage, cultural inheritance and natural landscape in Telões, Amarante. 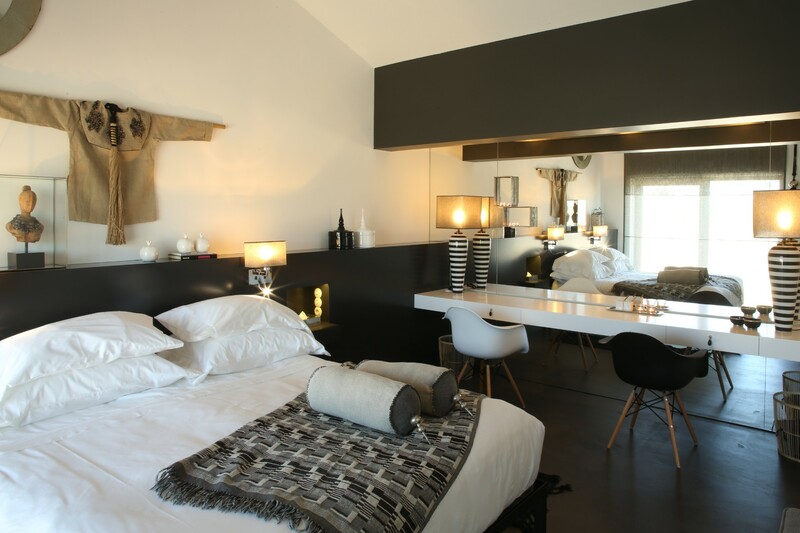 L’And restaurant is located inside L’And Vineyards and it’s perfect for enotourism lovers! Its main concept is to showcase a new Portuguese gastronomic culture, which values the history and culture of the country. L’And seeks to integrate the exotic and tropical ingredients as well as experiences subsequent from the Discoveries in the East. By collaborating with local producers, the restaurant features in its dishes some of the most seasonal ingredients. These are then enhanced by the expert chef, Miguel Laffan, that adds a contemporary touch to them.